Solar energy can be used in both an active and passive form. Active solar, such as solar panels, takes the solar radiation and converts them into another form of energy, or transforms them. Passive solar is a method of using solar radiation in its initial form of heat. This is how solar ovens work. 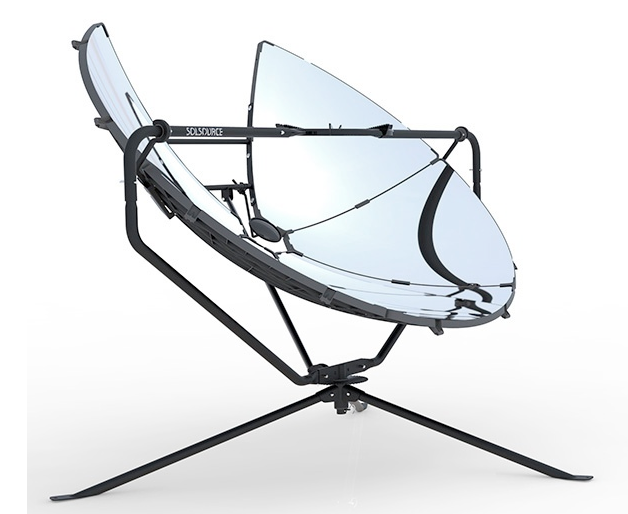 One Earth Designs sells a solar oven that is a dome shape. This dome is made out of a reflective metal. The shape of the reflectors redirects the light towards the center where there is a bar with a place to put a pot. The heat that is being reflected will warm the pot. Solar ovens are used in many places that do not have access to electricity. Campers often use smaller versions of solar oven to avoid using fuel or electricity. These larger solar ovens are great for places in energy poverty. They save money and fuel. This technology is very simple, and can make a huge difference in people’s lives. This company started when co-founders Scott Frank and Catlin Powers, were asked why they were studying outdoor pollution when indoor pollution was much worse. They found out “that each year more than half a million people were dying in China from toxic smoke coming from their stoves.” Solar ovens allow people to cook food without fuel, and outdoors. This keeps the harm out of the house. 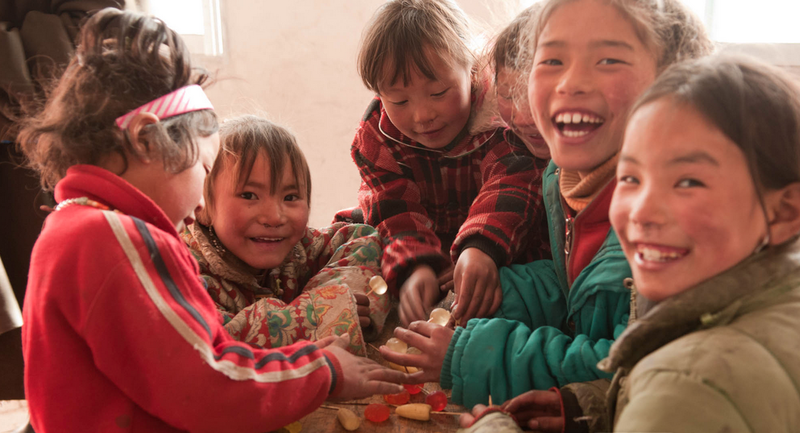 One man that Catlin met had said that many people come into their village in Qinghai and want to change how they live, but this is something that the people care about because it is affecting the health of them all. These products are not donated, but they work with governments for subsidies and financial incentives. This is done so the company can make money, which allows it to continue, and the people can still afford the products. One Earth Designs participate in 1% for the Planet, so they donate at least one percent of their annual earnings to charities that are helping the environment.